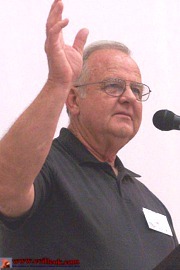 The class of 1958 held their own 50th anniversary meet Friday. 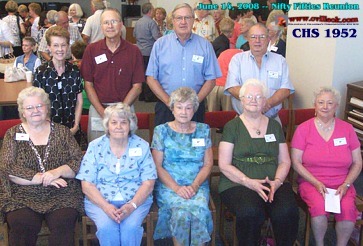 The CHS Oldtimers joined the Nifty Fifties group for a combined reunion Saturday June 14th. 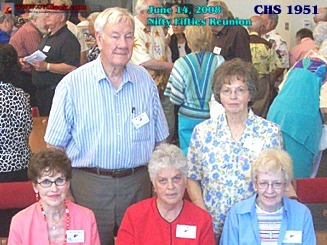 Most graduated from CHS during the 1930s & 1940s. 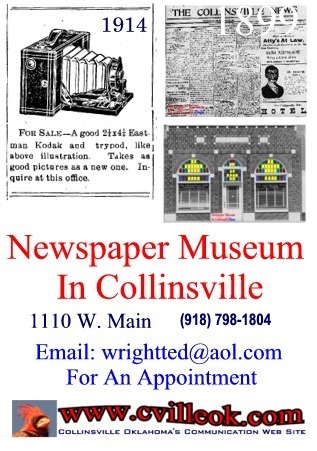 John Combs led the CHS 1958 program (Friday & Saturday) including a remarkable video covering the 1950s in Collinsville and tributes to Collinsville veterans, teachers and students.